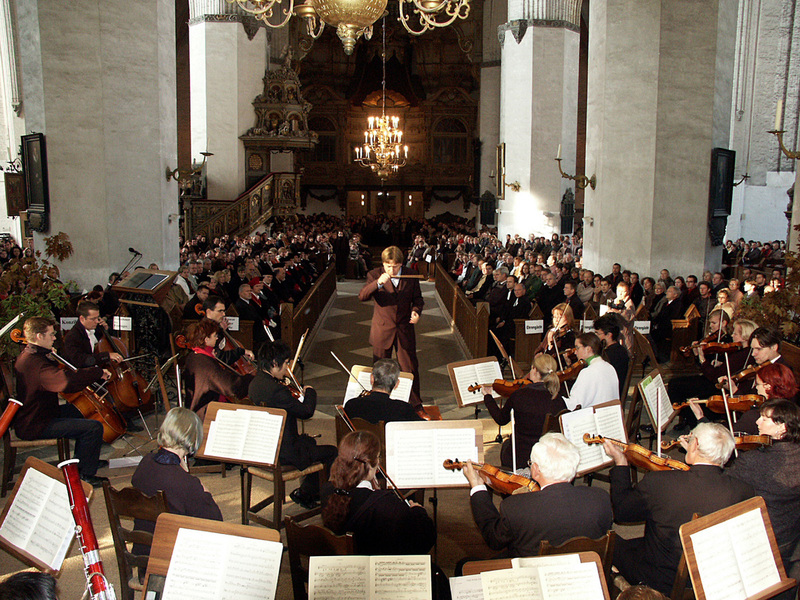 The University of Rostock’s Academic Music is an essential part of the Hanseatic City of Rostock’s cultural life. The university choir and the university orchestra offer university students and lecturers as well as interested person from outside the university the opportunity to engage in cultural activities. Students and other university members sing in the university choir. The program mainly covers oratorio literature works and is performed in academic concerts at the end of the semester. 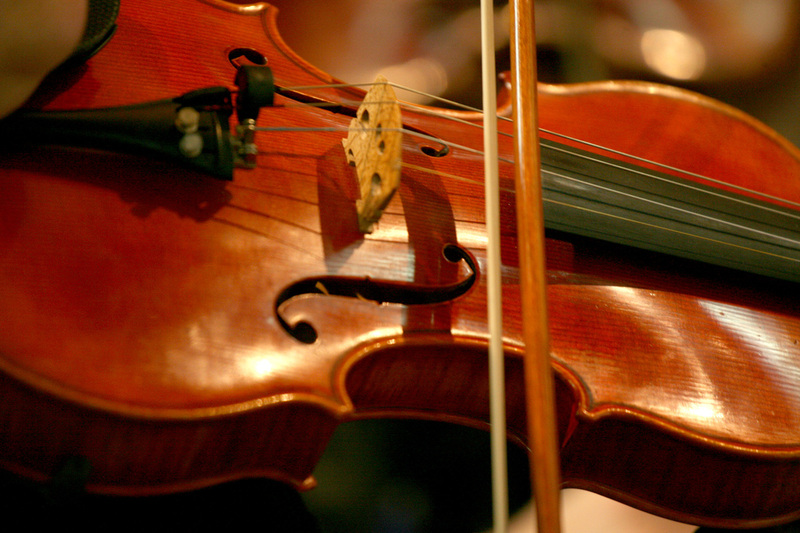 The university orchestra involves students and other academia and has 45 members at the time being. They are all music enthusiasts and interested in practicing important orchestra literature works in section and overall rehearsals. The university church organ has been often used for concerts. It was built by the company Schuke in 1964 and restored and tonally updated in 2006. From 2007 on, the university has also possessed a chess organ manufactured by the Dutch organ builder Henk Klop. University music director Thomas Koenig is the head of choir and orchestra and organist of the university church. The Free Student’s Orchestra is an independent initiative of students and all other music enthusiasts. It has about 70 members these days. The grass-root organized orchestra rehearses a program that covers many facets of symphonic literature once a week. Every semester ends with one or two concerts. 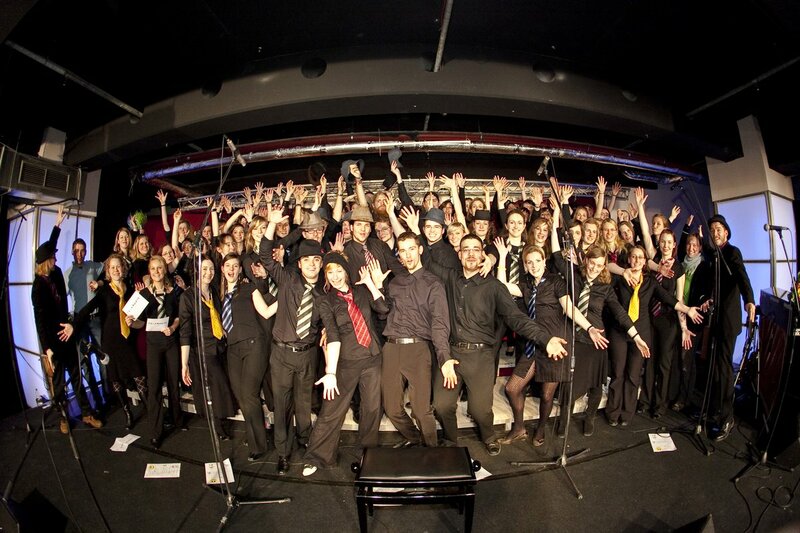 The Celebrate Rock-Pop-Gospel Choir was founded in 2000 by medicine students and has grown ever since. The repertoire includes atmospheric popular as well as less known rock, pop and gospel songs. Everybody who enjoys music and would like to sing with us, is welcome!